The coolest humanoid in the known universe, according to the Hitchhiker’s Guide to the Galaxy, is Zaphod Beeblebrox. 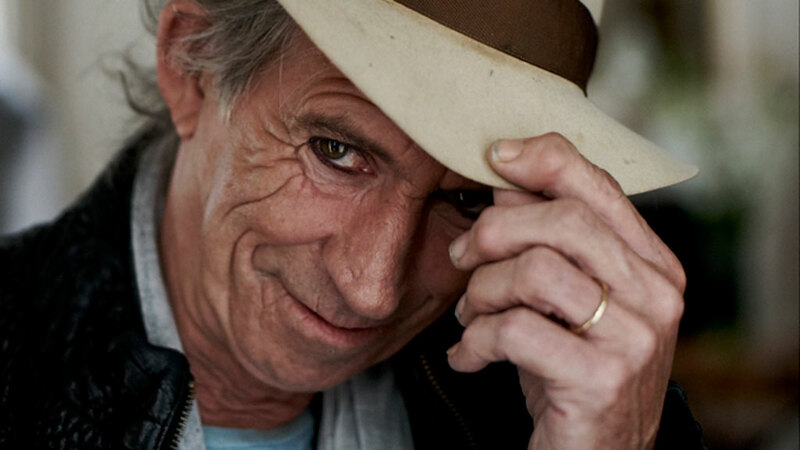 The coolest man on Earth, without a doubt, is Keith Richard. Chris and I (along with Bill and Hilary Clinton) watched him effortlessly out-cooling Mick Jagger on stage at the Beacon Theatre in New York in November 2006. Alright then, if you insist. Chris and I weren’t actually in the audience. We sat on our sofa a few years later and watched him effortlessly out-cooling Mick Jagger on stage at the Beacon Theatre, in a DVD of Martin Scorsese’s classic rockumentary Shine a Light. Our favourite part was when Jagger (perhaps judging that yet more strutting and pouting would not be seemly for a sexagenarian knight of the realm) leaves Keith on stage to sing You’ve Got the Silver. I look at Chris beside me on the sofa and the lines echo in my head: You got the silver you got the gold. You got my heart, you got my soul. I fantasise briefly about being a rockstar and writing her a love song but quickly let the idea drop: many people have died trying to be Keith Richard. When the final chords fade into silence, Keith stands up and turns to the audience. “Cool, huh?” he says. He means the music. For Keith, it’s not about the fame or the money. It’s always about the music. That’s why he’s so cool.